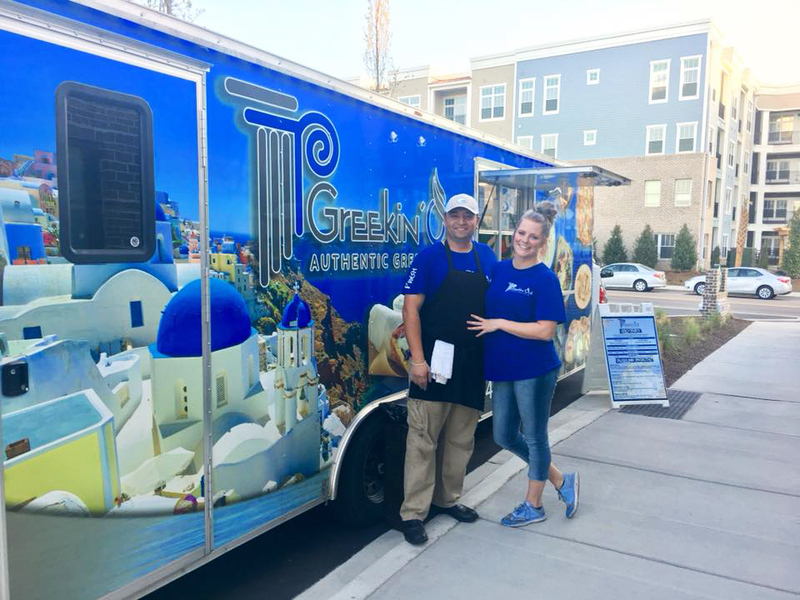 Greekin' Out will be at Bin 526 this Saturday from 5-8:30pm! Join us for a glass of wine while waiting for your order, or choose to dine (and wine!) on our large front patio or indoor seating!